One of Australia's largest research archives, our rich and varied collections are available to all. The University of Melbourne Archives' repository is usually off-limits to everyone except UMA staff. But we have a wonderful time working in the repository and wanted to share what happens behind those locked doors with our curious patrons. 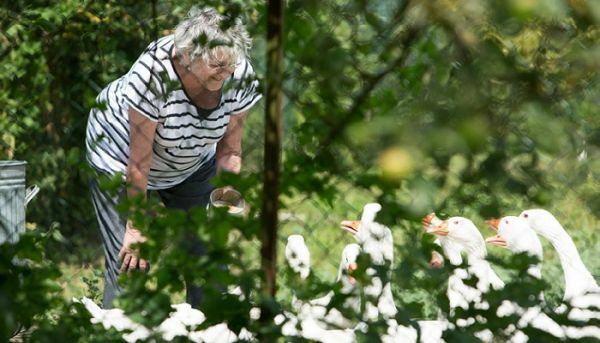 The Germaine Greer Archive at the University of Melbourne comprises documents, photographs, books, magazines and born-digital audio, video and text media that document the life and career of Germaine Greer, a major figure in academic and popular culture in Australia and internationally. 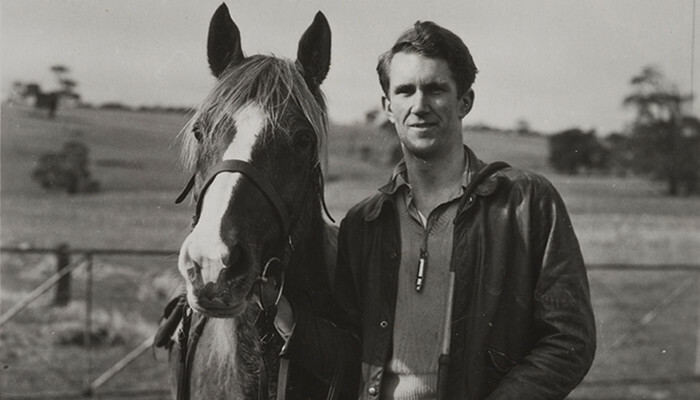 The Malcolm Fraser Collection at the University of Melbourne comprises documents, photographs, books and other material relating to the life, family and career of the Rt Hon. Malcolm Fraser, Prime Minister of Australia from 1975 to 1983. Maree Ireland's speech at the launch of the Geoff Bell Archive is a beautifully moving account of the contribution made by Geoff to the disability rights movement and the importance of his archive. This year, the Easter and Anzac Day public holidays fall close together. Here we explain which days we will be open and when to order material for the days that fall in between holidays. Congratulations to Lachlan Glanville and Fiona Ross of the University of Melbourne Archives, whose articles in The Conversation have been recognised by the presenting of Mander Jones Awards by the Australian Society of Archivists. These awards recognise writing about archives for a general audience or an audience that is rarely exposed to archival thinking. Both articles highlight the many human interactions and range of emotions which are reflected in records. They also give an insight into what it is like to work with very personal records and suggest many ways in which they might be valued by researchers. Each year, students from the graduate course Digital Humanities MULT900056 work through the process of digitising UMA material, including selection, metadata creation, digitisation and publication. To request material, researchers must register in the Reading Room's Aeon system. Archives material is accessed via the Reading Room, located on the 3rd Floor of the Baillieu Library at the University's Parkville campus (see map below). As material is held at an off-site repository it cannot be accessed immediately. If the request is lodged before 12pm material should be available in the Reading Room the following day, subject to confirmation. There is a limit of ten boxes or units per order. Reading Room opening hours are available on their website. If you wish to speak to staff in the Reading Room, to change your visit date or any other matters please email reading-room@unimelb.edu.au or phone +61 3 8344 5380. The reading room is located on the third floor of the Baillieu Library on the University's Parkville campus.